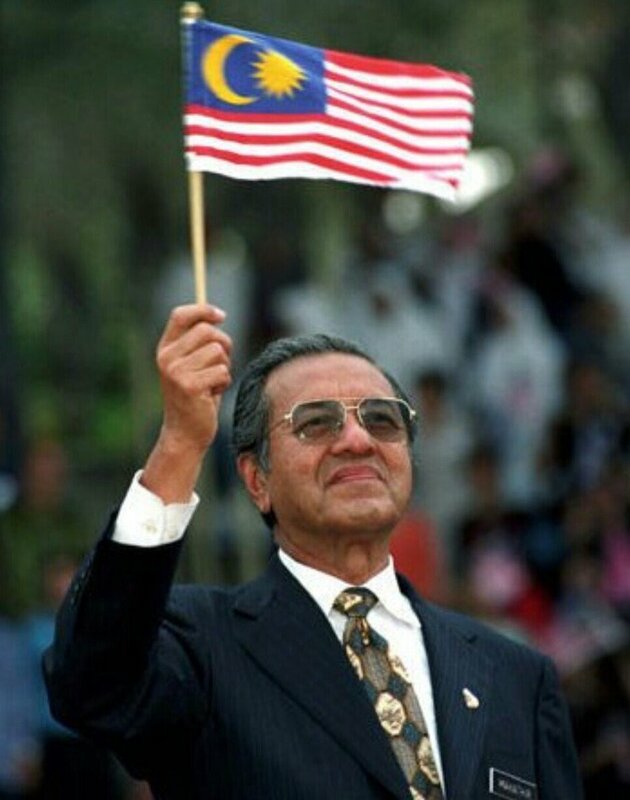 'Til today, "Malaysia Boleh!" 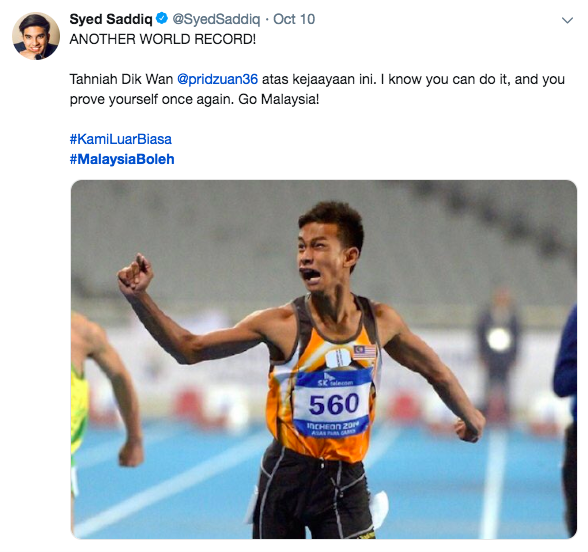 is still being used to celebrate Malaysians' outstanding achievements. With the 1993 SEA Games in Singapore looming near, former OCM president Tan Sri Hamzah Abu Samah approached Nestle for ideas. After a brainstorming session with former Nestle sports marketing manager Datuk Dina Rizal, the duo finally chose one slogan out of the many options that they came up with. According to The Star, a key part of the campaign, which involved getting signatures and messages of support from Malaysians, turned out to be a massive success with over 1.5 million signatures collected. It has also been suggested that the slogan may have been inspired by the 1990 hit song 'Fikirkan Boleh' by Malay band Metropolitan. 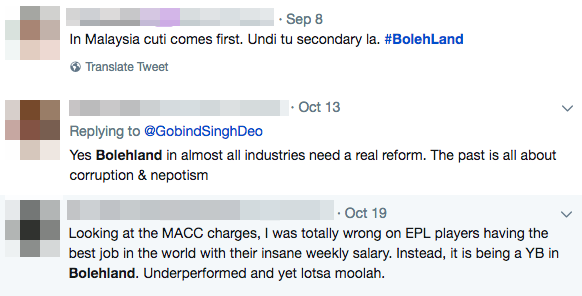 "Malaysia Boleh!" 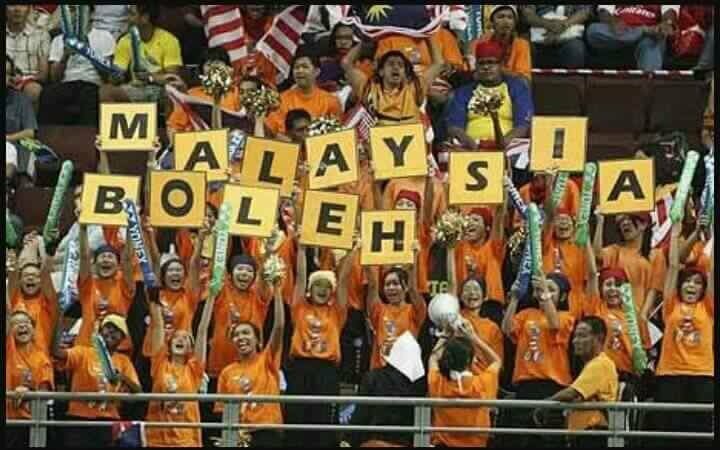 soon caught on as Malaysians' signature battle cry at major sporting events. In fact, MILO's campaign for the 1998 Commonwealth Games, was centered on the same catchy slogan. 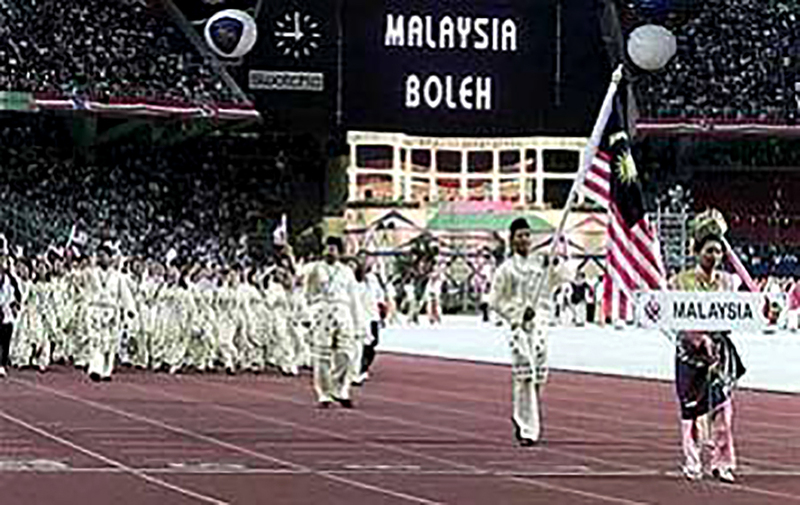 Hosted for the very first time in Kuala Lumpur, the 1998 Commonwealth Games also marked a couple of other firsts for the world's second-most important multi-sport event. In addition to being the first Asian country to host the event, the 1998 games was also the first time team sports were included and marked the first time it was held in a country where English is not a first language, amongst others. From that point onward, "Malaysia Boleh!" was no longer just a slogan used to cheer on our national athletes. Beyond celebrating achievements, the phrase was also meant to instil confidence that Malaysia and its people are capable of doing anything. Most importantly, it was prominently used to rally Malaysians around the ideal of achieving developed nation status by 2020. 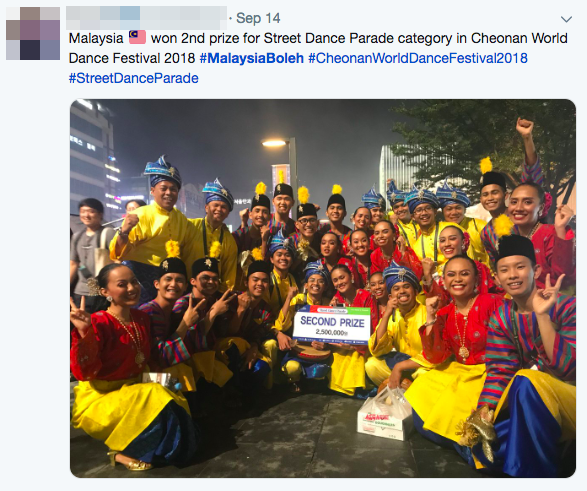 Overuse of the phrase, now a major cliche when used in a negative context, also spawned a pretty deriding pet name for Malaysia - Bolehland. 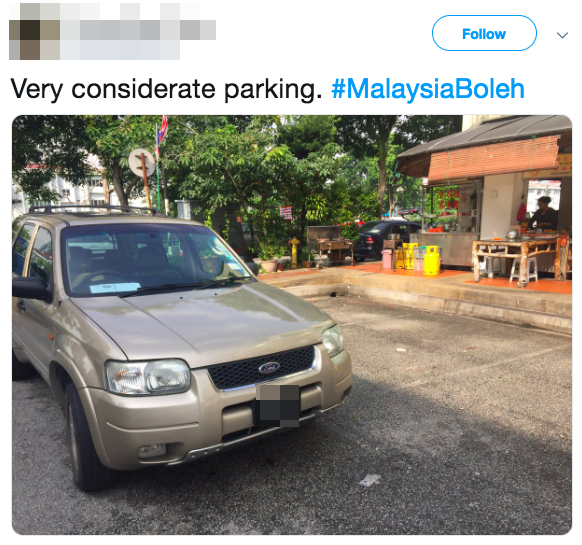 Despite that, there's no denying that "Malaysia Boleh!" is an essential part of Malaysian culture. 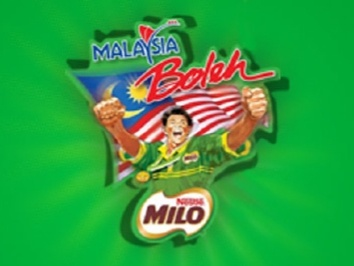 25 years after its official debut, the slogan is still being used today to celebrate Malaysians' outstanding achievements.